Home Health and Wellness Lee County Coalition for a Drug-Free Southwest Florida. Since its founding in 1989 by Lee Memorial Health System CEO Jim Nathan and a team of concerned citizens, the Lee County Coalition for a Drug-Free Southwest Florida has worked to make prevention accessible for Lee County families. Our signature event, Drug House Odyssey, has grown to an annual 3 day event that presents a walk through play that demonstrates the deadly effects of drinking and driving to more than 2,000 students, parents, civic leaders, youth advisers and concerned citizens. More than 20 County agencies participate to make this program a reality at the Lee County Civic Center. The #refuse campaign is truly an Intergenerational success story for the Lee County Coalition for a Drug-Free Southwest Florida. As with many non-profits, our challenge is to keep our mission vibrant and significant. We began to look at how prevention fits into community health and wellness, and how we could communicate the importance of making good choices not only about legal and illegal substances of abuse, but about food, exercise, volunteering and other decisions that impact the quality of everyday life. 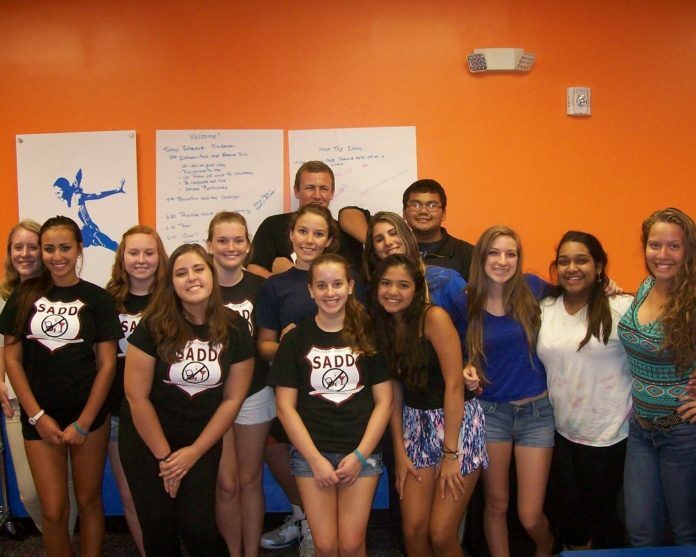 Enter Coalition members from the Cape Coral High School Students Against Destructive Decisions (SADD) Club. We approached their advisor, Dianna Quay, and President, Corey Martin about the possibility of a Town Hall Meeting to develop an integrated media campaign that would communicate a new prevention message to our community. 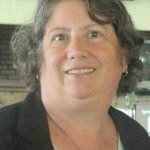 With the cooperation of another Coalition member and partner, The Sky Zone Indoor Trampoline Park, a Town Hall Meeting was scheduled. The structure of the meeting would include a “brainstorming” session to develop a hashtag campaign, followed by pizza (always a favorite) and “jump time” sponsored by the Sky Zone. The result – our #refuse campaign. Almost immediately, we began to receive positive feedback about the campaign, and its universal message about making good choices. Officers of the SADD Club were invited to appear on the Fox4 Morning Blend. They made a repeat appearance on the Lee County Sheriff’s Office Crimestoppers Program. #refuse bracelets were distributed at the Coalition’s Annual Meeting and at the Busey Bank Run for Prevention. The Lehigh Acres Youth Group adopted the #lehighrefuse name and campaign and brought an Instagram frame to the Lakes Park Scarecrow in the Park Festival for “selfies”. The #refuse campaign brought additional prevention dollars into Lee and Collier Counties in the form of an environmental strategies grant from Central Florida Behavioral Health Network. You can look for #refuse on napkin holders at Hammond Stadium, on banners at Fleishman Field and Germaine Arena, on Public Service Announcements on WINK-TV and Comcast. We are hoping to “break the internet” at a sporting event in the future by having everyone tweet #refuse at a designated time – wouldn’t it be fun if Lee County could trend on the internet? As we prepare for our April Summit, “Healthy People, Healthy Place, and Healthy Profit”, we would like to invite Lee County businesses to be part of our #refuse campaign. Help us promote healthy choices in Lee County – our #refuse can be included on print ads and billboards. We would invite businesses to include #refuse on outdoor signs, especially during Red Ribbon Week, the last week in October each year. Next articleWooBamboo! Innovate. Inspire. Change the world.